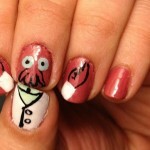 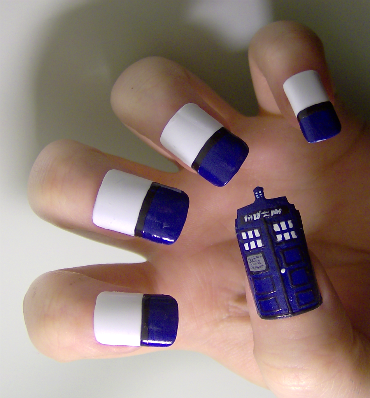 Yesterday, I posted some awesome Tetris fingernail art from DeviantART user KayleighOC and after browsing her very impressive collection of geeky fingernail art pictures, I decided to post this Doctor Who TARDIS fingernail art picture due to its sheer awesomeness. 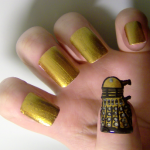 Although four of the fingers seem kind of plain with just the white and TARDIS blue, the really amazing piece of nail art is the thumb which is painted up to look like the TARDIS! 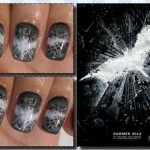 The level of detail is amazing! 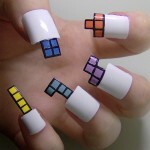 I think it still suffers from the practicality problem that I mentioned in yesterday’s Tetris fingernail art post, but who cares about being practical when your thumbnail looks like a TARDIS?